This is a little artistic thing. 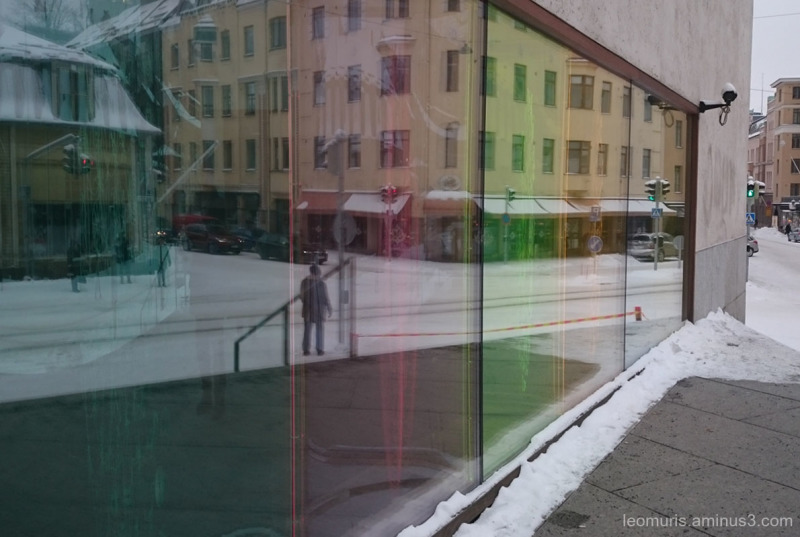 Jypyä Pop (Turku, Finland) on 21 January 2016 in Art & Design and Portfolio. Une très belle prise!!! j'aime le cadrage! Beautiful capture of reflections . Beautiful reflection of the city ! !